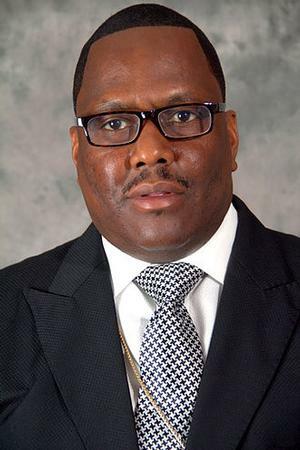 Congratulations to Pastor Aaron Mc'Nair and the Mt. Moriah Community Church. Pastor Aaron Mc'Nair and his church is our customer of the Year For 2018. Their new organs include: The Viscount Legend organ and a beautiful Vintage Hammond B3 organ with 2-122 Leslie speakers. 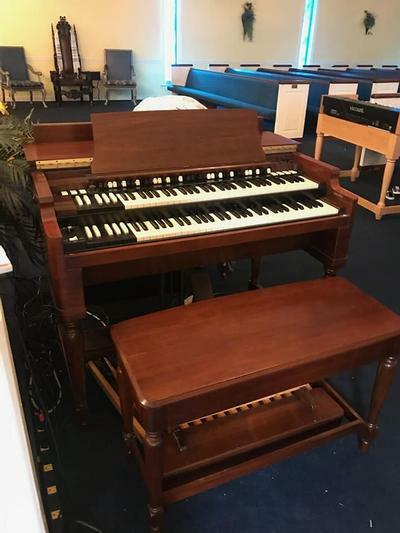 On behalf of Hammond Organ World we thank and wish Moriah Community Church continued blessings. 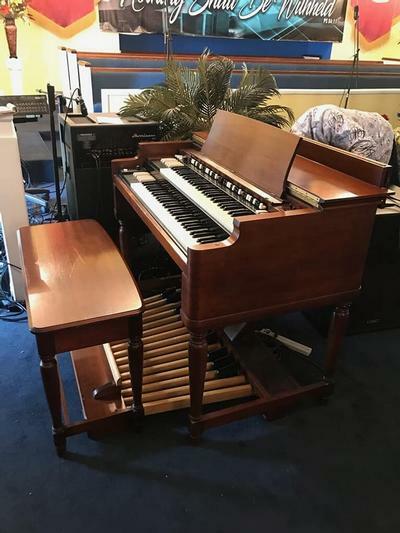 Pictures Below: Now in their Church, their beautiful Vintage Hammond B3 organ & Portable Viscount Legend organ!